Reduce the look of aging with a comprehensive, nourishing approach--firm, hydrate and smooth. A peptide blend tailored to improve cell function increases firmness and decreases the look of wrinkles. 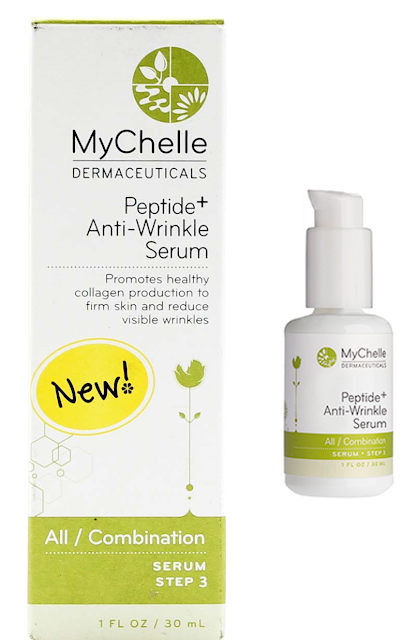 Lipids and Hyaluronic Acid increase moisture retention for long-lasting hydration. Argan Plant Stem Cells and Crocus Chrysanthus stimulate collagen and elastin production to smooth skin’s texture. 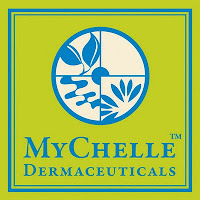 Apply under your favorite MyChelle mask to give your skin an anti-aging boost. Argania Spinosa Callus Culture Extract (PhytoCellTec™ Argan) – Plant stem cells obtained from the argan tree vitalize dermal stem cells, which are responsible for collagen and elastin production, accelerate skin's natural repair process, combat chronological aging and fight wrinkles and loss of firmness. Crocus Chrysanthus Bulb Extract (DermCom) – Stimulates natural growth factors of the skin, enhancing the synthesis of collagen and elastin by stimulating the communication between skin cells. Clinical studies confirmed after only 2 weeks treatment, skin firmness was greatly improved while the collagen and elastin contents in the skin were both increased. Palmitoyl Tripeptide-38 (Matrixyl® synthe'6™) – Reduces wrinkle volume by 21% and depth by 19% in 8 weeks bysmoothing wrinkles from the inside, rebuilding collagen and elastin where it is needed, particularly on the forehead and crow's feet. For firm, youthful-looking skin, apply two pumps after cleansing. Follow with nourishing creams, mist and sun protection. Serums may be layered for multiple benefits.